Discover why Niagara is one of Canada’s most popular cycling destinations. 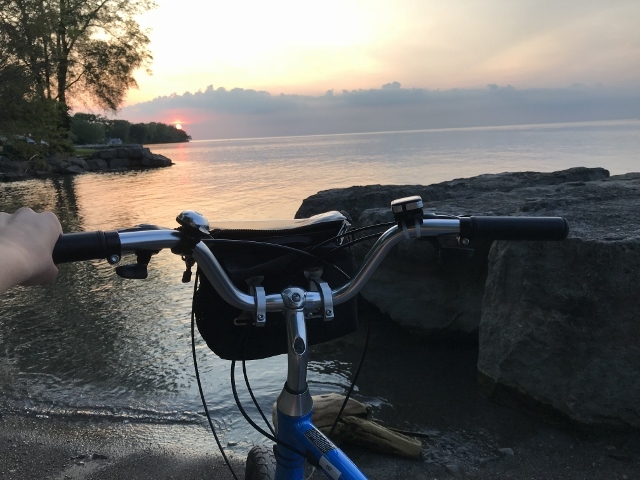 Two-wheeled touring with Zoom lets you experience Niagara’s friendly towns, incredible architecture, lush gardens and vineyards, world-class wineries, craft breweries and historic landmarks in a whole new way. Dedicated cycling trails with no hills to slow you down make for a leisurely day of cycling at a very relaxed pace. 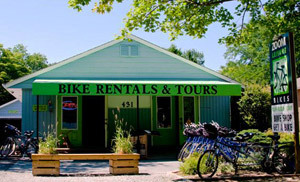 Even if it’s been years since you’ve been on a bike, you’ll have no trouble pedaling your way around Niagara. Our talented team of tour guides help you experience Niagara like a local, taking you to must-see landmarks and off-the-radar gems. Our huge fleet means you’ll get a bike that’s a perfect fit. Comfort cruisers, efficient hybrids, and fun tandems! – we let you choose how you want to cruise. We make it easy to fly solo. While our tours are a blast, we understand that some riders prefer to venture off on their own. We’ll outfit you with a great bike, an easy-to-read map and some great stop suggestions and send you on your way.